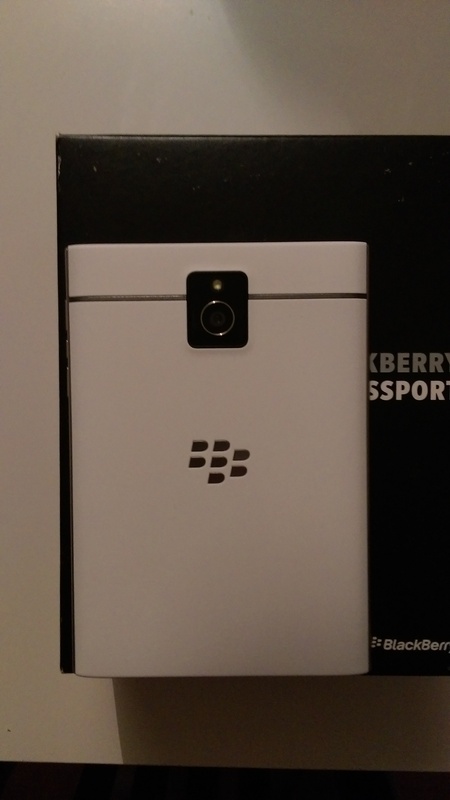 One of my favorite mobile is the BlackBerry Q10, love the design,size and keyboard on that one. But at the time i did get it, it was a few apps that i could not use. But looks like you can use many more android apps on BB 10.3 so will be fun try. 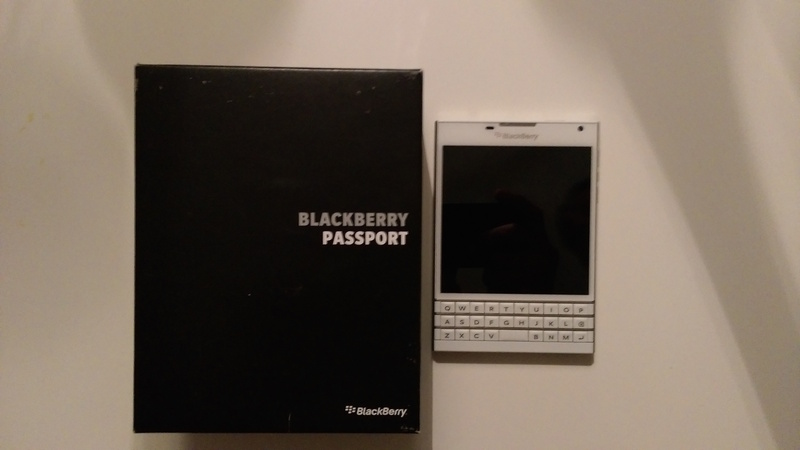 Have use my passport for a few days now and it’s a sweet device. I did love it from the time I open the box, but now after a few days and some writing I must admit it’s one of my new favorite devices. Ofc. 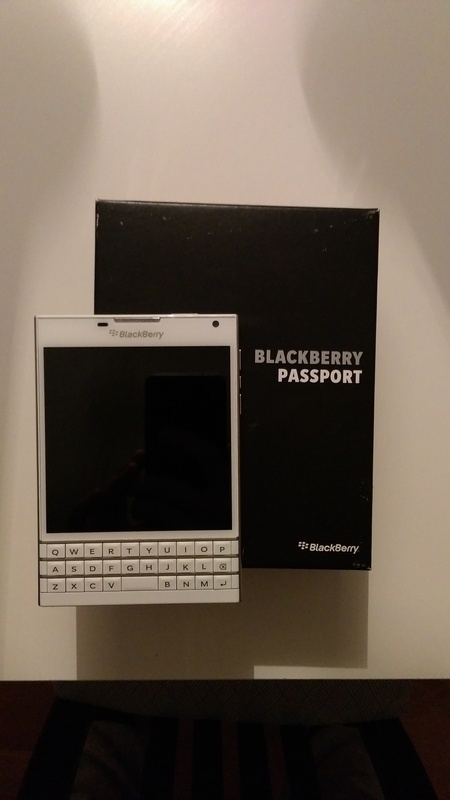 Android,wp and ios all have their pros and cons and same goes for BlackBerry. But for my use it works perfectly and the apps I need from android I easy take down from Amazon. And “Snap” is one app many use for android apps they can’t find on amazon. One thing i like on BlackBerry is the signal strength and call quality, always very solid. 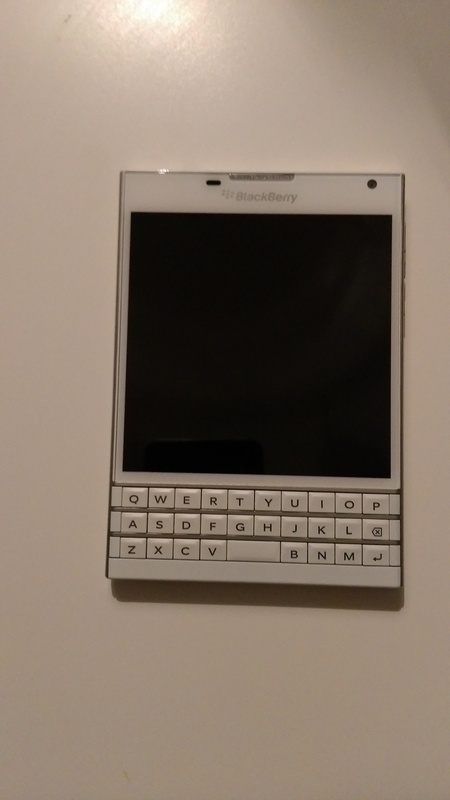 Feels great be back on a BlackBerry keyboard again, have always love the feeling of a “real” keyboard. Will give a more detailed “review” later on when I have use it more, but so far it works sweet!